There are so many small businesses that are started and failed within the first year of operation. 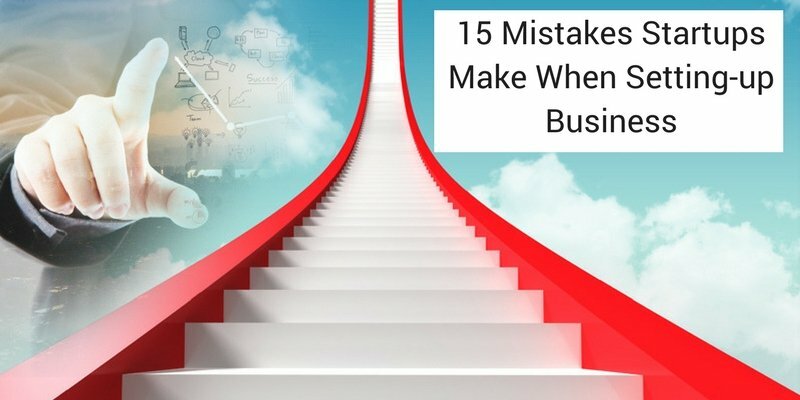 There are many reasons why a small business fails. Failure can be due to bad marketing, not having a well-designed strategy, bad pricing, a poorly developed product, and many other reasons. One of the most common reasons is making a bad Business Budget. 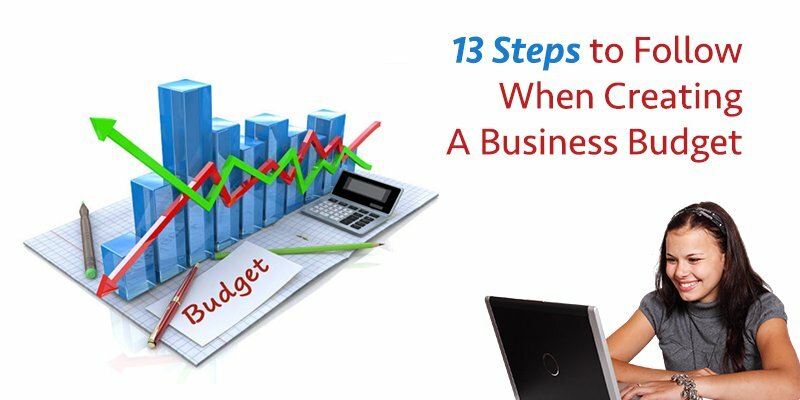 Due to how important having a budget is for your business, we have provided a list of 13 steps that you will need to create an effective business budget. If you are ready to create a business budget that helps improve the performance of your business, continue reading on. You need to research the costs so that you are not caught off guard by unexpected expenses. Not only the unexpected cost sets you off track, they make it hard for you to accomplish your goals. If your budget was set for a certain cost and you later determined that more money would be needed, you now have reduced the profit being made on your sales. This puts your business in a bad position because you know have to determine how you will increase both revenue and profit to offset your high expenses. When operating a business, your budget will need to be created to account for fixed and variable costs. Fixed costs include your rent, utilities, phone/ Internet, accountant, legal fees, technology, salaries, advertising & marketing. Variable costs include the costs of goods sold and labor costs/ commissions. By doing the proper research, you are better able to plan for the costs of operating your business. This process helps you make informed decisions that allow your business to operate without any unexpected financial surprises. 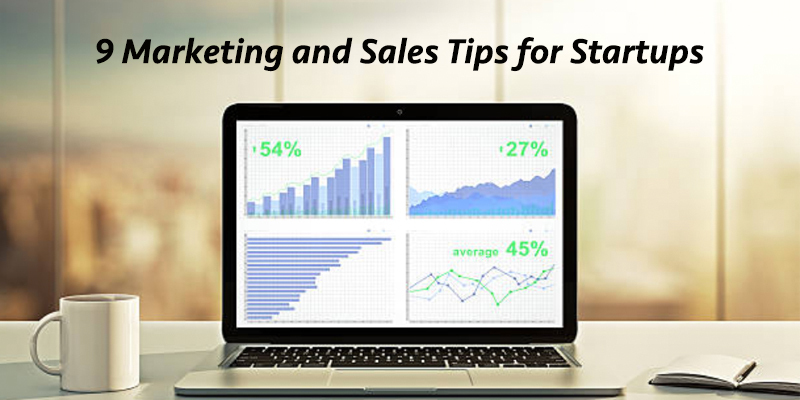 Calculating how much money will be generated from your sales activities on a monthly, quarterly, and yearly timeframe is a must if you want your business to be successful. So many failed businesses occur due to not calculating revenue or they overestimate their revenue and increase their cost that was estimated. Forecast revenue – you want to have a goal for your business that your entire team understands needs to be worked towards. Use conservative revenue estimates – do not project generating a million in your first year of business, especially without having an established customer base. Use previous year’s figures as a starting point – if you made $200k in revenue the previous year, an estimate of $350k would be a safe projection to make if you expect growth to occur. The important thing about projecting your revenue is that you base your projections on real data. You cannot create projections based on the revenue you would like to bring in without having the system in place to support your goals. You need to base your projections upon the capabilities of your business. If you were a million dollar business last year, it will be very hard for you to be a hundred million dollar business in just one year. Therefore, base your projections upon realistic growth that will occur over time. Your gross margin profit indicates the financial health of your business. Gross margin profit is the money left over after your cost of doing business has been paid for. For instance, your business could generate $1,000,000 in revenue but not be in debt at the end of the year because your expenses exceed the revenue you generated. This happens because you do not know how much you are spending to operate your business. You could be wasting money on products and services that have no affect on your business beyond costing you money. Therefore, you need to analyze your business operations in an entirety to discover where expenses can be eliminated. When you follow these steps, you give yourself real insight of how well your business is doing. Now you have the information that is needed to increase your profits while reducing your costs at the same time. This allows you to develop a business that is actually successful, rather than just appearing successful due to large sales volume. You will need to know how much money is supposed to be coming into your business during the year and how it is going to be generated. This helps you create a budget that is based off of expected projections that are supposed to occur over a 12-month period. When you do this, you can establish how much money should be spent on a month-to-month basis, which allows you to keep your spending under control. This especially helps when you operate a seasonal business. If you know you operate a business that makes the majority of its money in the first 4-5 months of the year, you know that you need to drastically reduce your spending once this cycle has ended. Allow for payment terms – this helps you better project when your payment transactions will be occurring. Unfortunately, you will have to deal with customers who make payments beyond the stated terms of the invoice. This affects your cash flow projections because missed payments lead to no cash flow into your business. This throws everything off because you have your own expenses to pay, and missed payments make you late on your own payments due to your service providers. Knowing that you will have to deal with unreliable players, you need to create a plan that effectively deals with these types of customers. Although there will be times when a customer cannot make a payment due to their own personal financial issues it should not become a habit. Once it becomes habitual, though, that is a customer you need to fire because they are taking advantage of your leniency. If you do not initiate a plan that keeps these troubled customers under control, you will find yourself out of business due to their bad payment behaviors. If your business has periods where it is very busy and then periods where it drastically slows down, you will need to account for these cycles in your budget. You cannot continue to spend money as if it is being generated every single month. Doing so will deplete the cash you earned and put your business at serious risk of shutting down. Therefore, you will need to find ways to offset your slow periods by implementing procedures that help you retain the money you have earned. In the end, you will have to do everything possible to earn as much money as you can in your busy months so that you can sustain operations during your slow months. Your business will have to deal with the factors of the economy and occurrences that happen within its industry. When you are prepared for the changes that occur, you can continue to operate your business without any major disturbances. This allows you to also adjust your pricing and operations based upon how these occurrences will affect your business’s production. If a financial crisis happens in the economy, you know you will probably have to reduce pricing and expect to lose customers. If your industry experiences new development, you know you will probably have to increase your spending to remain current with industry standards. The way you spend is a major indicator of how well you will maintain your budget. If you are spending money frivolously on things that do not help to grow your business, then you are wasting money that could be spent in better ways. For example, spending a lot of money on new office furniture does not bring revenue back into your business and is a waste of money. On the other hand, increasing the spending of your marketing campaign because it has been creating more leads for your business is a great investment. You will have to learn what type of spending is best for your business that will help in the long-run. Try to negotiate deals with your suppliers that allow you to get the materials and services you need at a discount or before a payment is made. You will have a lot of money going in and out of your business, and sometimes you will not have the cash on hand to pay your suppliers for their services. This is why you need to create an arrangement that benefits both you and your supplier. For example, you could get the services upfront, and pay a little more for the advancement when you have cash on hand. You could also negotiate for a discount based on the quantity of supply you purchase. Whatever you choose to do, you need to find ways to reduce your costs of doing business so that you can make more money. Everyone within your organization needs to be aware of the budget your company needs to maintain. This helps everyone focus on reducing spending while increasing performance to generate more money. A lot of times your budget will be overspent because it has not been discussed with your managers. When it is communicated that costs have to be maintained at a certain level to keep the company profitable, people will take notice of what needs to be done and plan accordingly. You need to focus on spending that will promote the growth of your business. Whether is on training for your staff, purchasing new software, or hiring a consultant; money being spent should bring a return to your business. Therefore, you will need to prioritize what type of spending will be the best option when making a decision. You may have to determine whether your budget being spent on short-term investments or long-term investments — these type of decisions can be tough depending on your current needs. What is important is that you make a decision that will lead to strong profitability and growth for your business. If this is not a factor within your decision making, you are probably making the wrong decision. If your business deals with some type of set back, such as a large loss of customers or a lawsuit, you will need to have a plan already in place to deal with these losses. Hopefully, your setbacks will not be this severe, but you do need to have a plan developed to deal with financial setbacks that will affect your projected revenue and profit. This is why you have a savings plan within your budget so that you can operate during the rainy days. Without this type of planning already drawn out, you cannot keep moving forward because you are blindsided by problems that impact the ability for your business to continue performing its operations as normal. Therefore it is very important that you plan for the worst so that you can still put forth your best efforts despite your shortcomings. When you create your budget it should be reviewed as often as possible so that you are keeping track of your progress. Many businesses do not keep their spending within their set budget because they just write their budget and put it away — only to review it when their business is dealing with some financial difficulties. As a business, you have to be proactive, rather than being reactive. The best way you remain proactive with your budget is by reviewing it often and making the necessary adjustments to your budget when it is required. Tap on our professional consultants’ advisory when it comes to planning business budgets. We help you keep your business and finances on track.